Are the Portuguese tarts from Belém that I mentioned in my last post perhaps the world’s most seductive pastéis de nata? Many a Lisbon guidebook claims they are, which means tourists in droves make the gastronomic pilgrimage across the Portuguese capital to a tiny but perpetually busy bakery in the waterside suburb of Belém. The Antiga Confeitaria de Belém has been baking since 1837 and today arguably does brisker business than the nearby glorious Mosteiro dos Jerónimos (Hieronymites Monastery) built to celebrate Portuguese explorer Vasco da Gama’s discovery of India in 1498. A fabulous example of exquisite Manueline architecture, this monastry took 100 years to complete and should be inked into any Lisbon itinerary whether you are a lover of tarts or not. Entrance is free with the Lisboa Card or costs €7, which is the same for any historic attraction in Portugal. But let’s return to that other reason for riding the old tram number 15 down to the waterfront. It took us less than 30 seconds to scoff one of the famous custard tarts, which cost €1.80 each. 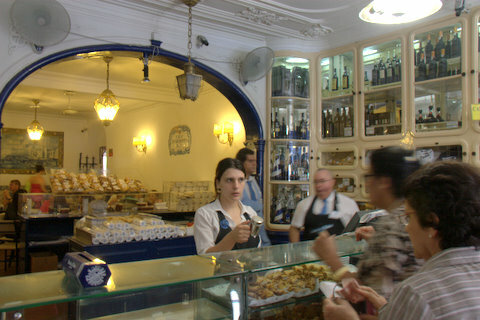 The bustling pastelaria pumps out 15,000 tarts every day! I’m not sure if they are actually the best that I’ve ever eaten but I was easily seduced by all the hype.The perfect accompaniment is a bica (a short black coffee). The Belém tarts are unquestionably most delicious, with a light flaky pastry and a delicate creamy custard made to a secret recipe that originally came from the nearby monastery and which today remains as closely guarded a secret as the formula for Coca Cola. And in regard to that little slice of trivia, I’m pretty convinced that a Portuguese tart a day is whole lot more healthy for you than a Coke. My favourite fun place to stay in the Portuguese capital is furiously funky and fabulously located. 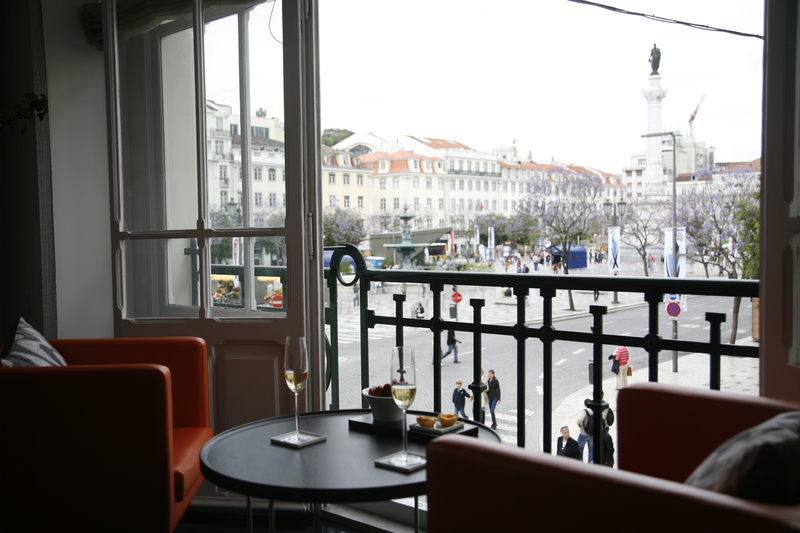 The Internaçional Design Hotel sits on a corner of the city’s central square, Praça Dom Pedro IV (Rossio), at the top end of Lisbon’s most fashionable shopping street, Rua Augusta. The city’s famous rattling old trams depart from Praça da Figueria, just 80 metres from the hotel. The No 28 tram takes in many of Lisbon’s top sights on its route between one side of the city and the other. Taxis can be hailed from the hotel steps. The ornate Rossio train station across the square is the departure point for day trips to the UNESCO-listed town of Sintra. And you can buy one-day or multiple-day Lisbon travel passes from the Lotteries shop situated immediately across the road from the hotel entrance. Rua Augusta has some of Lisbon’s most stylish clothing and shoe shops. In warmer months, this pedestrian thoroughfare has outdoor cafes and al fresco restaurant dining. And right beside the hotel is Manuel Tavares, purveyor of gourmet food and fine wines since 1860, offering a perfect choice in last-minute gift shopping before you head for home. 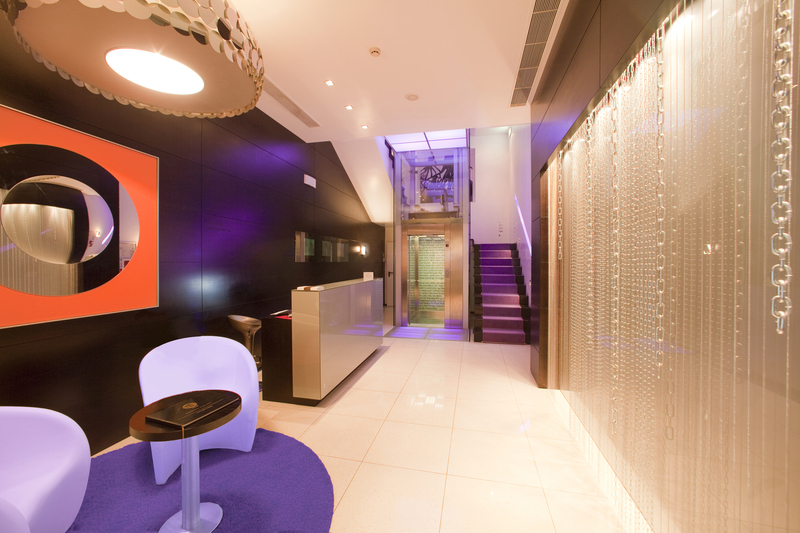 The IDesign Hotel is known for its deliberately quirky style, indicated at the front door by the welcome mat with its message, “I’m really curious about you ….. Inside the hotel are walls stamped with pithy quotes or decorated with enormous pop prints. There are four floors, each individually themed: Pop, Zen, Tribu and Urban. Pop is cherry red with white modular curves. Tribu channels funky-Afro and the Urban-themed floor is splashed with street art. The do-not-disturb sign in your room simply says “Go Away”. The toilet rolls are in a variety of colours, including black. The third-floor Zen-themed corner suite is the perhaps the ultimate comfort choice and has two balconies, overlooking Rossio and Rua Augusta. While sight-seeing in Lisbon don’t miss taking a tram to the waterfront suburb of Belém to see the architectural splendour within the Mosterio dos Jerónimos, resting place of explorer Vasco da Gama (1460-1524). 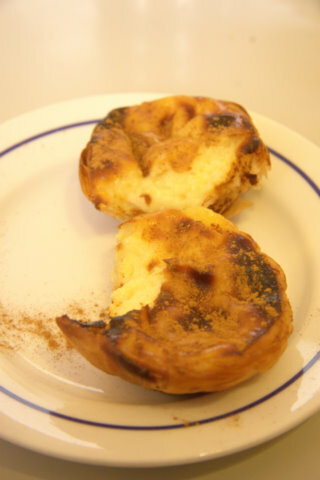 Nearby is the Antiga Confeitaria de Belém, famous for its pasteis de nata (custard tarts).